This promo is for you, chocoholics! 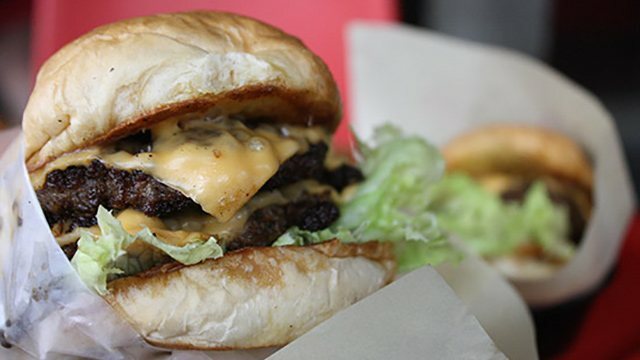 (SPOT.ph) While Macao Imperial Tea is best known for their milk tea—especially their Cream Cheese series—the milk-tea café has other variants you should try out. 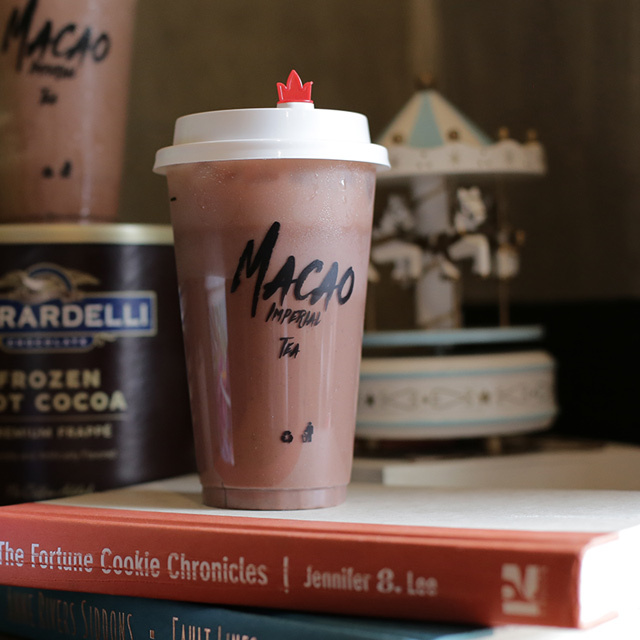 This April, chocoholics are in for a treat, because Macao Imperial Tea is shining the spotlight on their Chocolate Series with their latest promo: On all Mondays of April, get a free upsize when you order a drink from their Chocolate Series. 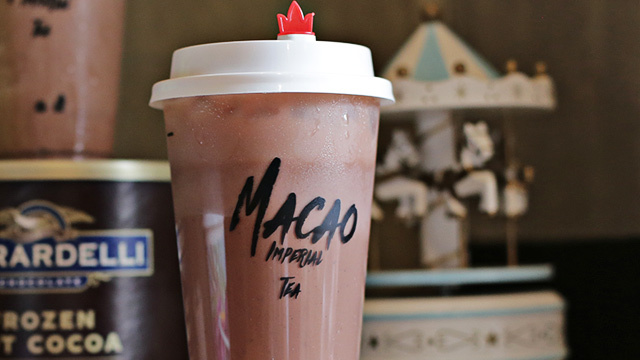 Macao Imperial Tea blends ice, chocolate, and milk for a smooth and refreshing drink. The Chocolate Series was only on the menu for a limited time back in February, but Macao Imperial Tea has since brought the drinks back for good. They use Ghirardelli Chocolate for their chocolate-blended drinks like Triple Chocolate, Triple Chocolate Caramel, Triple Chocolate Strawberry, and more. We're looking forward to Mondays now. 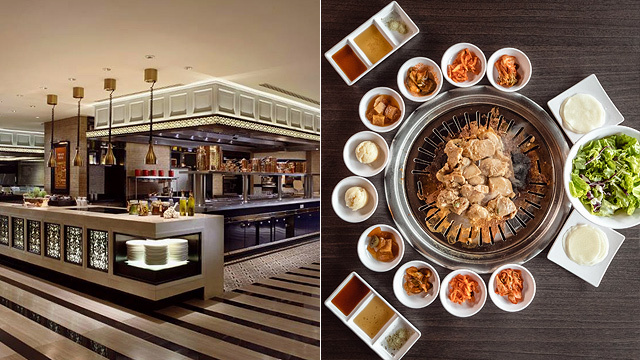 See a list of participating Macao Imperial Tea branches.